Russ Russo is an Award Winning American Film & Television Actor. His work includes An Act of War, NBC’s Revolution, Ryan Phillippe’s ‘Catch Hell‘, Blue Collar Boys, Williamsburg & the forthcoming Movie, The Devil & the Deep Blue Sea : Fun Fact: Russ can also be seen in the viral hit video sensation “Batman Maybe” where he played Bruce Wayne/Batman. Wendy Shepherd of Studio Matrix has provided Russ with online publicity, websites, consulting, social media and internet management since about the year 2012. Also an associate producer for the short film Heatwave. 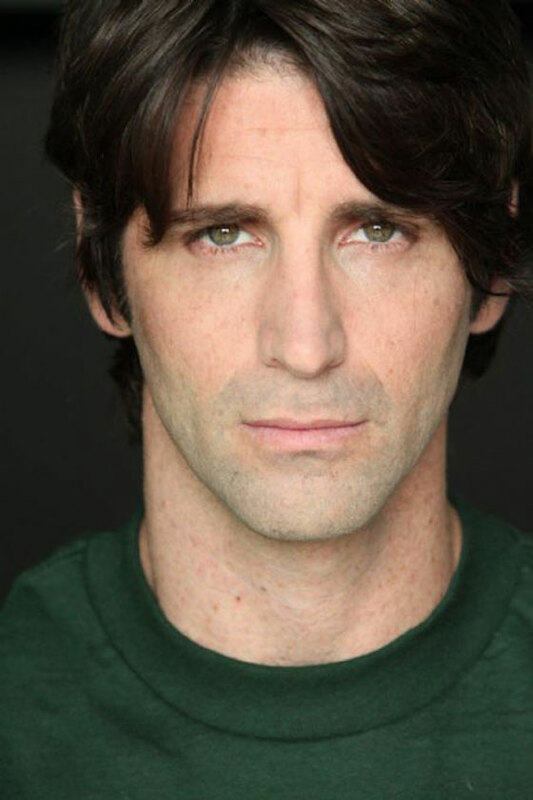 Russ Russo is an Award Winning American Film & Television Actor. His work includes An Act of War, NBC’s Revolution, Ryan Phillippe’s ‘Catch Hell’, Blue Collar Boys, Williamsburg & the forthcoming Movie, The Devil & the Deep Blue Sea : Fun Fact: Russ can also be seen in the viral hit video sensation “Batman Maybe” where he played Bruce Wayne/Batman. – If you want a reply or autograph, mail a self addressed stamped envelope w/ paid return postage with the photo or item. – Make sure to send a letter along with it and instructions. – There is no defined estimate for return mail. – If you need to make sure your mail arrived at it’s destination, look into getting delivery confirmation. – If you live overseas, look into an IRC coupon or ask your post office. Note: There is no fan email address.